Hand Scraped Pembroke WPC Flooring 7"
What Makes Hybrid-Core Flooring Unique? Hybrid core flooring, also known as WPC Vinyl, or Wood Plastic Composite flooring, is an engineered, luxury vinyl plank flooring option that has been newly introduced into the market. 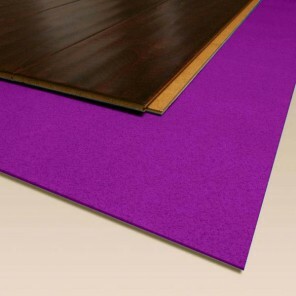 The main difference with this flooring is the technologically advanced construction. A WPC vinyl product is manufactured with a wood-plastic composite backing instead of a solid PVC backing. 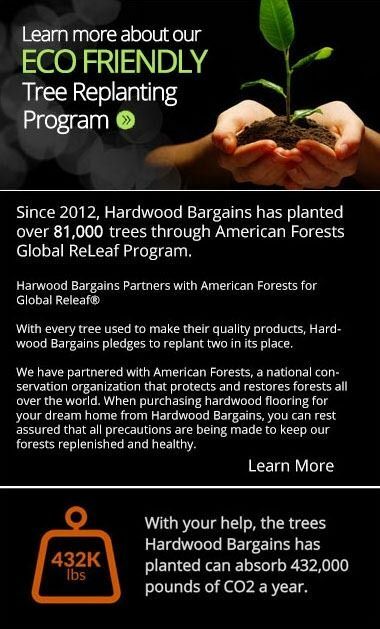 The engineered backing combines recycled wood pulp and plastic composites to form a bond of strength and stability. This is then topped with a durable vinyl top layer, and finished with a scratch resistant UV cured top coat. A WPC vinyl is thicker than a traditional vinyl floor, which gives it a nice, soft feel underfoot. Just like a standard vinyl floor, WPC vinyl flooring is water-proof and will not be damaged in the event of a spill or moisture. WPC flooring is a plank system with a glue-less locking system similar to a laminate installation. Stability: Just like other vinyl floors, a WPC vinyl is 100% waterproof. There will be no swelling of planks or damage if exposed to spills and moisture. There is also limited movement with changes in temperature and humidity levels. 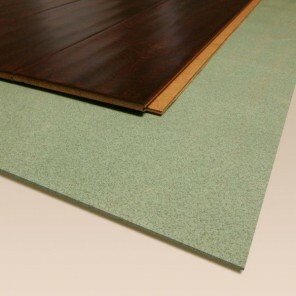 Comfort: A WPC vinyl has a stable core that includes wood pulp and foaming agents. 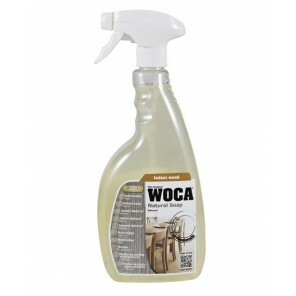 This gives a WPC vinyl a rigid, yet soft feel under foot. WPC vinyl also tends to be thicker, which will add to a feeling of comfort. DIY Installation: WPC vinyl features an easy to use click & lock locking mechanism, which makes DIY installation a breeze. No adhesives or glues are needed for a floating floor! Easy Maintenance and Cleaning: The easy maintenance is one of the best perks of WPC vinyl flooring! 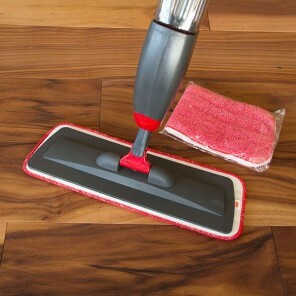 Cleaning and maintaining a WPC vinyl flooring only takes regular sweeping, occasional mopping and spot cleaning. Durability: WPC vinyl flooring is uniquely suitable for high traffic areas and other situations where resilience is critical. Our WPC flooring's thick vinyl top layer stands up to the heaviest abuse from pets, moisture, commercial areas, and more.